No need to buy expensive lettuce anymore! 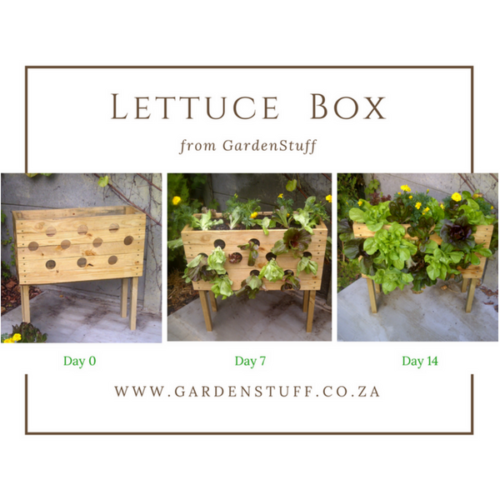 Pick fresh lettuce leaves all year and make the expenditure for the Lettuce Box pay for itself within a few months. 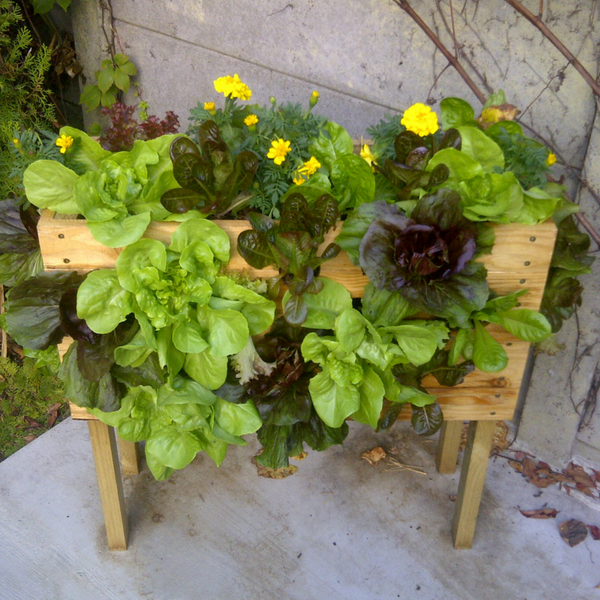 The Lettuce Box is certified 100% organic. 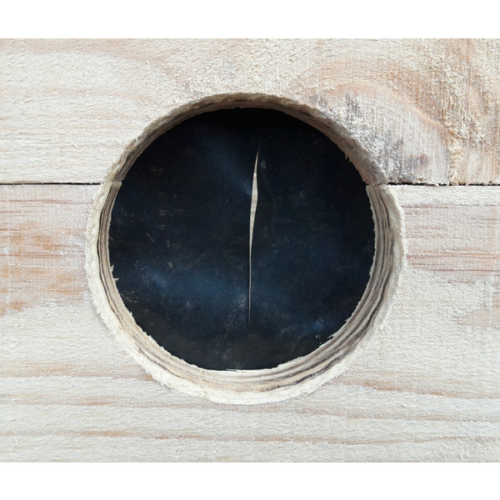 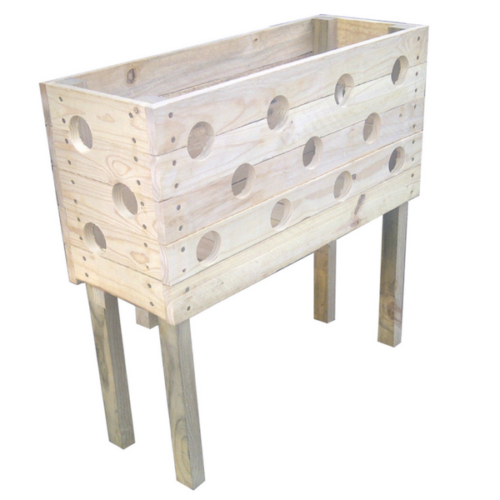 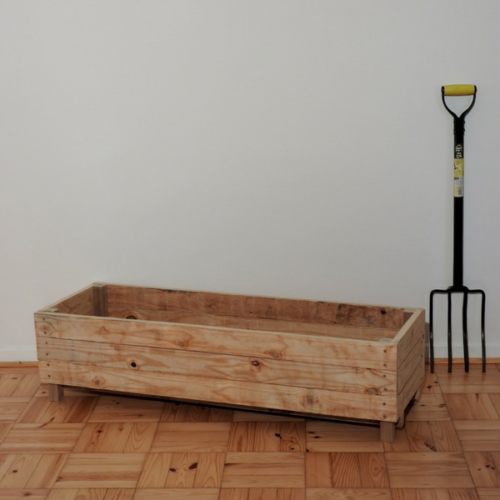 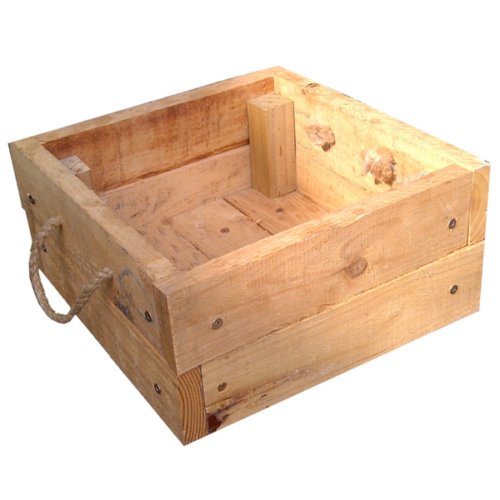 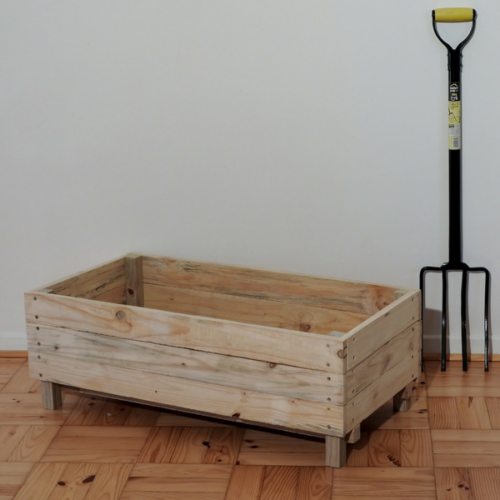 GardenStuff does not use reclaimed wood from pallets to protect your health. 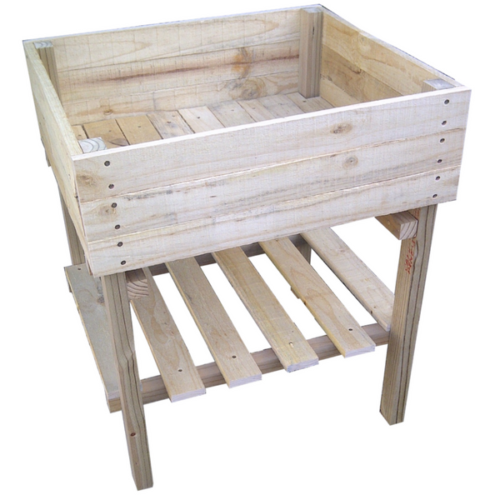 Strong plastic lining prevents loss of soil through the pockets.